Absolver 1.11 update is now available on Steam, GOG and PS4. 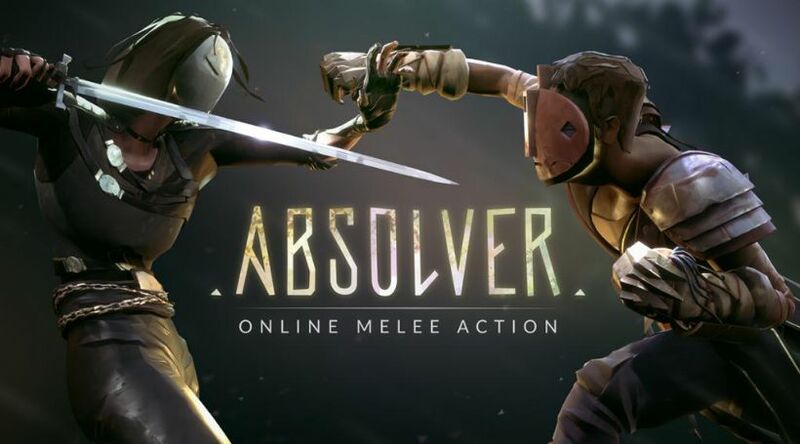 According to the official Absolver version 1.11 patch notes, the 3v3 “Overtake” game mode is now available for players. In addition, there are improvements for 1v1 Private Games, a new Shop for equipment, weapons and emotes, full 21:9 monitor support, equipment color dye, as well as the ability to rematch directly from the post-match Combat Trial screen, both in 1v1 and 3v3. Complete release notes are below. 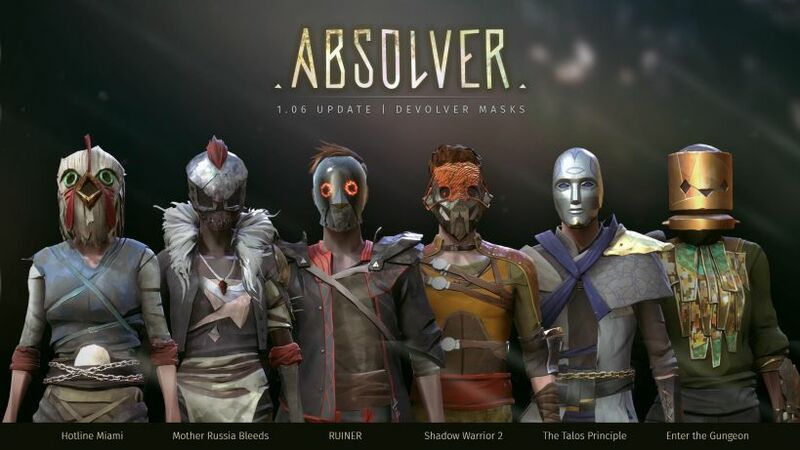 Check your game update and download latest Absolver 1.11 update.